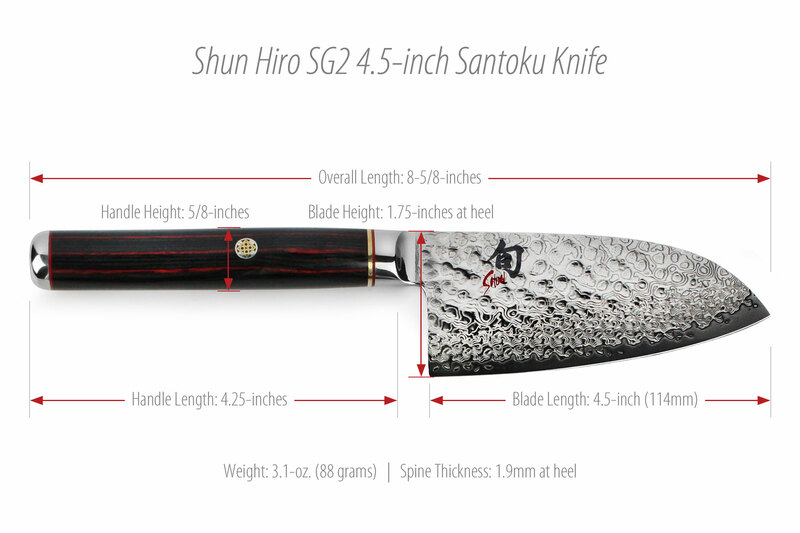 The Shun Hiro SG2 Santoku Knife is smaller than the medium-sized santoku, making this an ideal size and weight for most smaller-sized kitchen tasks. 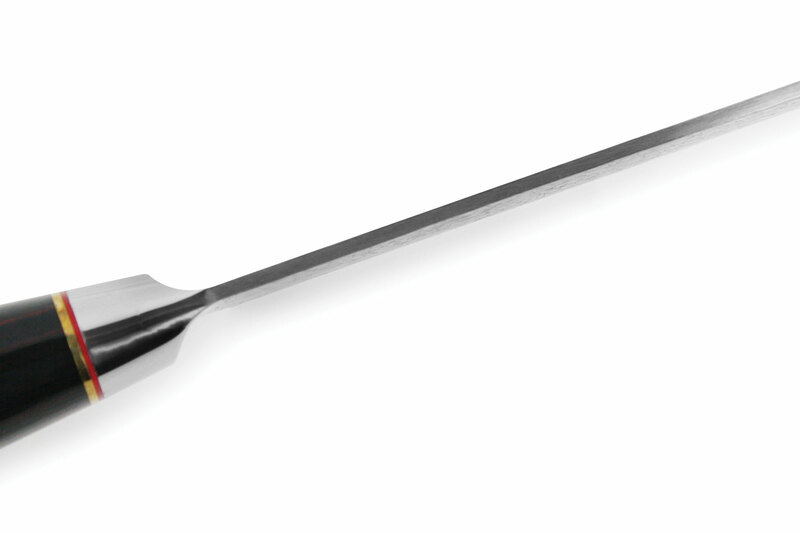 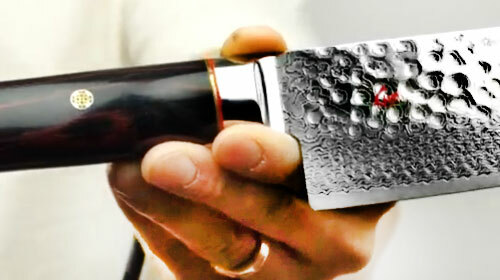 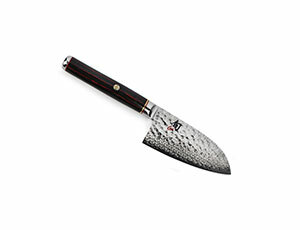 Designed for thin slicing, dicing, and mincing. 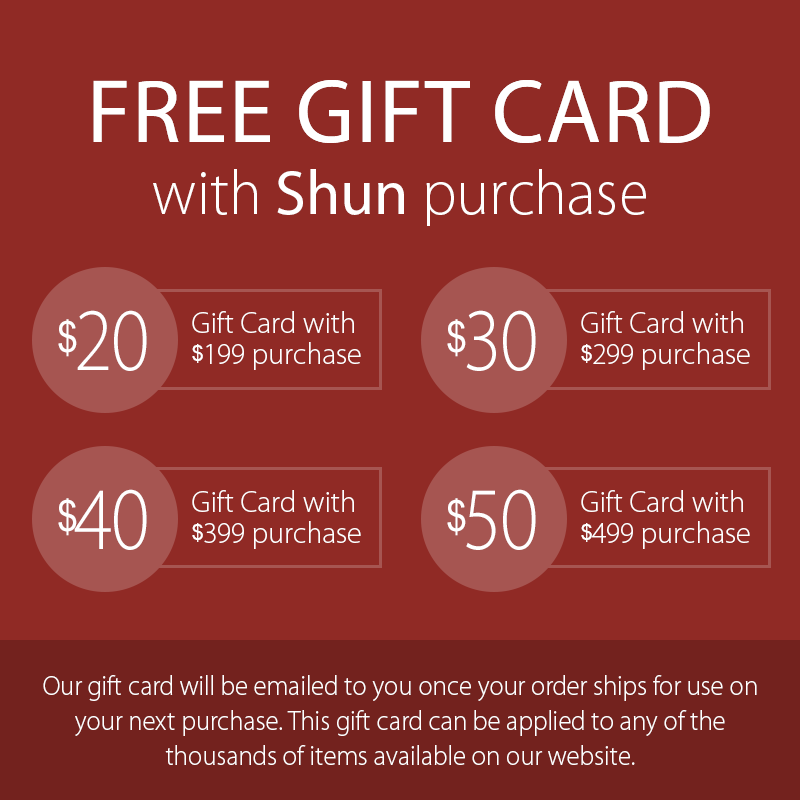 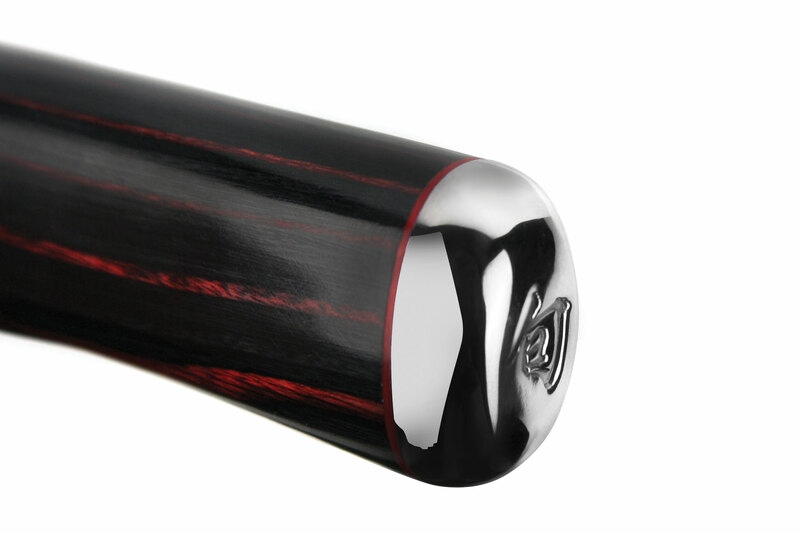 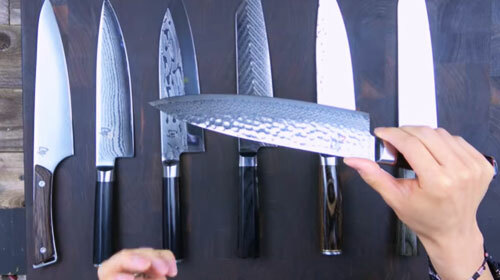 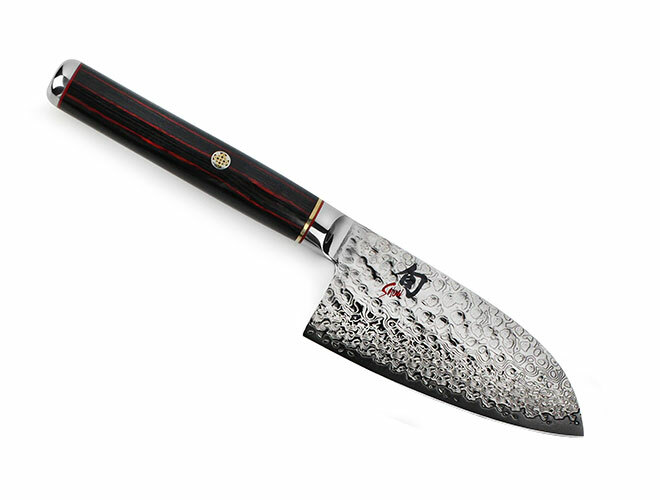 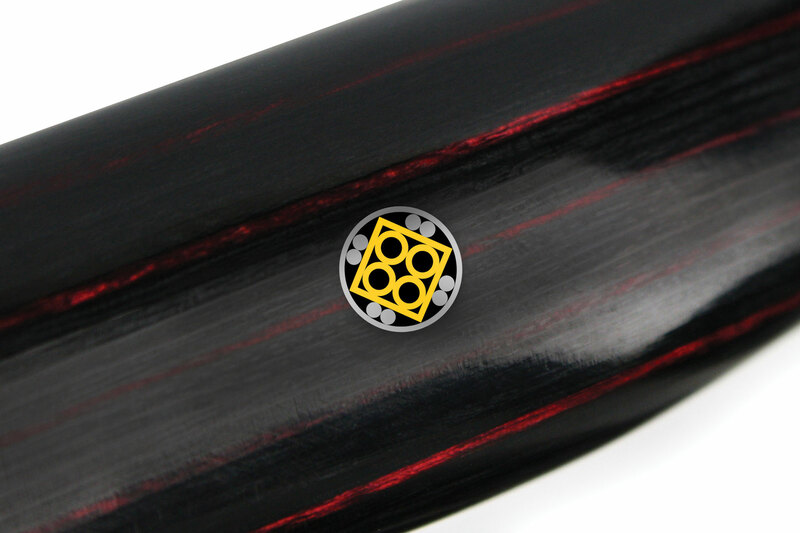 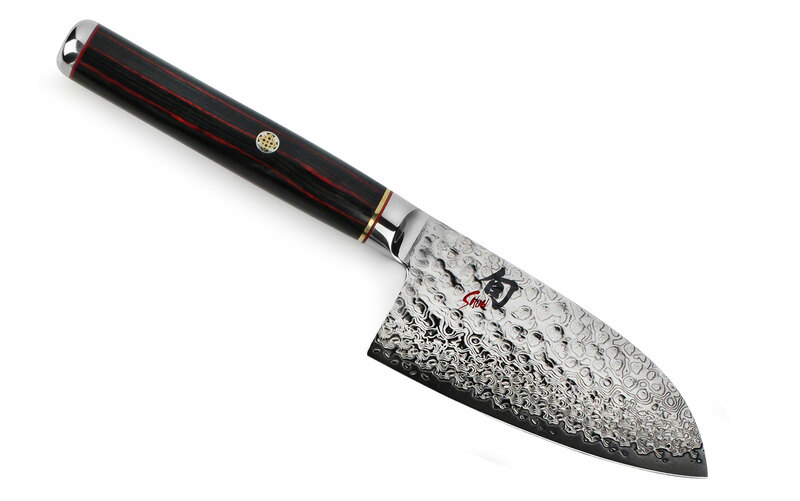 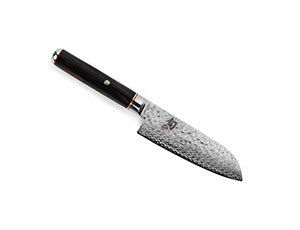 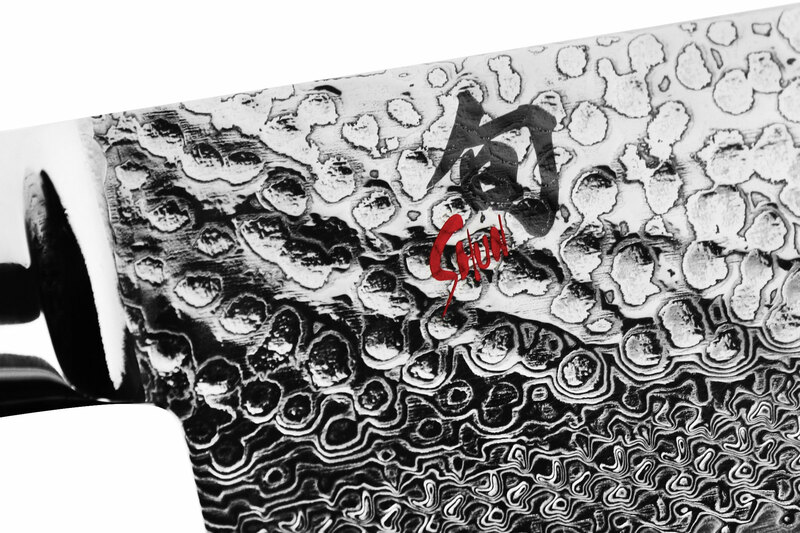 https://www.cutleryandmore.com/shun-hiro-sg2/santoku-knife-p135930 35930 Shun Hiro SG2 Santoku Knives https://cdn.cutleryandmore.com/products/large/35930.jpg 179.9500 USD InStock /Cutlery/Santoku Knives The Shun Hiro SG2 Santoku Knife is smaller than the medium-sized santoku, making this an ideal size and weight for most smaller-sized kitchen tasks. 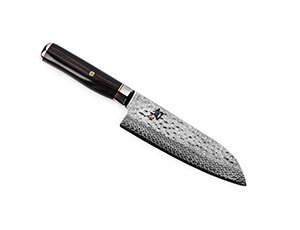 Designed for thin slicing, dicing, and mincing.